Ordnance Survey creates 3D Ben Nevis Jump to media player Ordnance Survey creates a 3D model of Ben Nevis using OS data and covering an area of 10 square km. 3D mapping Christ the Redeemer Jump to media player Drones and mapping software have been used to create an exact digital version of the famous Brazilian landmark. 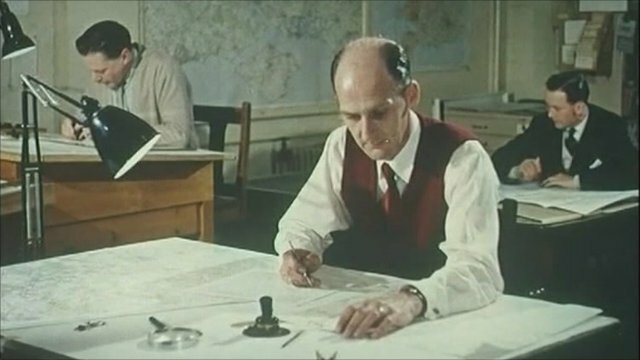 Ordnance Survey marks 220 years Jump to media player Tim Muffett plots the history of the organisation that was established to map England's south coast. A new digital tool produces 3D aerial views of countryside walks, cycle routes and mountain climbs. It has been developed by Ordnance Survey, which hopes the interactive maps will make the outdoors safer and more fun.